Located on Ladson Rd. 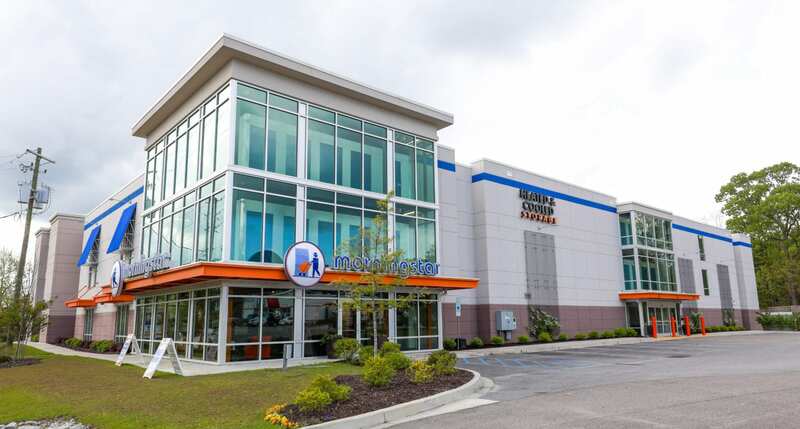 next to the Food Lion Plaza, this state-of-the-art facility features 3 floors of secure, 24-hour access to heated & cooled spaces, with a free rental truck to help you move in. This is one of the cleanest storage facilities in the area. And get this: they have restrooms available when the office is closed! First storage place I ever saw with that feature! The manager is very kind and definitely goes above and beyond to care for customers. Pricing is good and there's usually some very good specials running. Oh and did I mention: free truck usage with move in! Awesome facility and amazing staff. They have everything you need to make moving in and out a breeze. 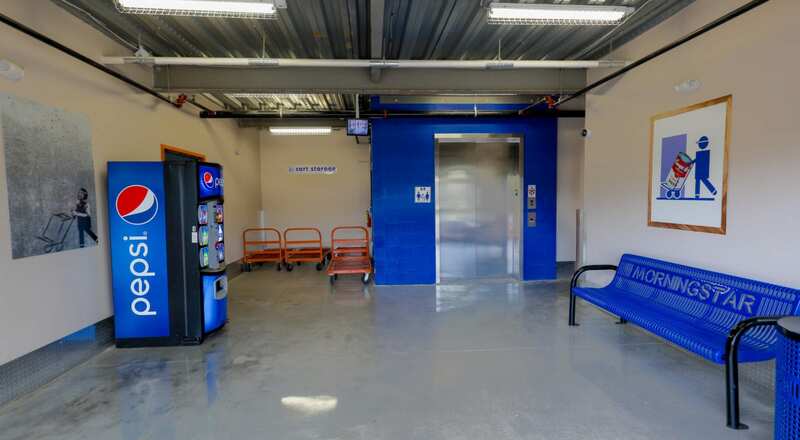 They have big elevators, plenty of heavy duty carts that can carry a ton, and even a free vehicle to use. All of it climate controlled and great security. As a person that loves to find a great deal, this is a gem. 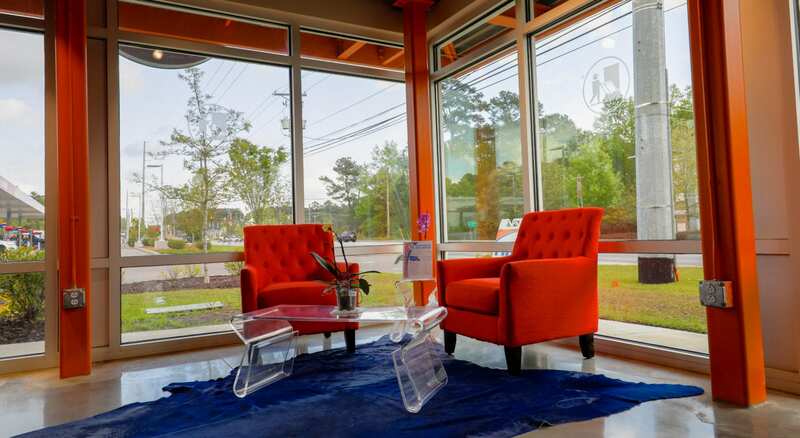 Clean, spacious, and professionally run business with friendly and courteous employees. This was a great experience for me compared to my previous experiences with storage companies. I wish Morningstar continued success and congratulate them on their expansion and growth in the Charleston area.